You would not believe the number of clients that come to us for a brand audit, a rebrand, or design project that tell us they did their ‘logo on the cheap.’ While we can often tell there was little investment made by the quality of the design, it does shock us that brands can be so blase about something that is so integral to their company brand and image. While we can often tell there was little investment made by the quality of the design, it does shock us that brands can be so blase about something that is so integral to their company brand and image. The fact of the matter is that unless they are a designer or marketing and branding specialist, people can often not understand or appreciate just now vital a logo can be to a brands success. We often have to spend time talking clients through why their logo is important – and explaining to them that their logo essentially is their brand. It’s what people associate with a business. It’s the difference between people recognising a brand or not, remembering a brand or not, and interacting with a brand or not. To invest in a logo means investing in researching what is going to resonate with an audience – and what is going to make them choose your clients business over a competitor. How can you create a logo that will appeal to a client’s your potential customers if you do not know anything about them or even who those potential customers would be? It’s important for a logo or brand element to tell a story or have an idea behind it. It’s sometimes hard to understand that extensive research & thinking has gone into choosing the colours, typefaces, patterns, styles and just about everything on the page. Even if it’s not too clear from looking at the end product. Ultimately, it’s time that is the biggest critic of a logo. It’s taken years, decades for brands such as Adidas, McDonald’s, IBM to be as huge as they are now. 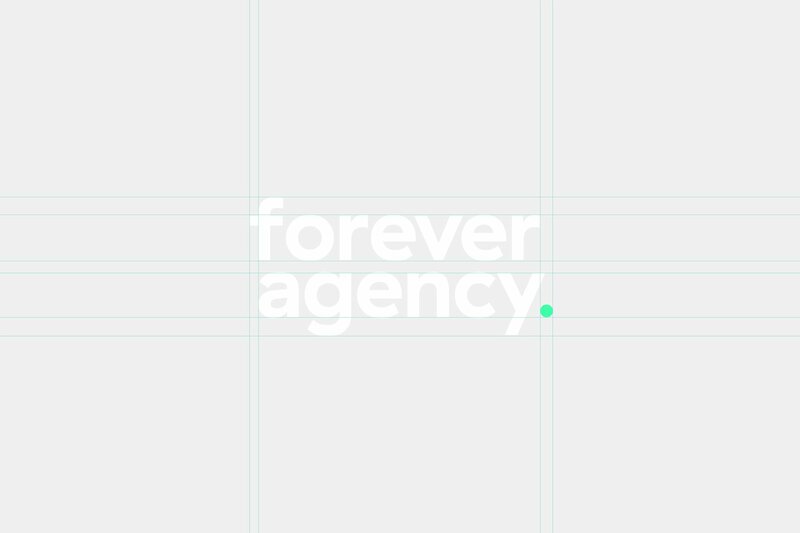 It’s every designer’s dream to create a logo for a household name, the reality is that it takes a lot of time and luck to create a considered “perfect” brand. Which is why sticking to design trends can backfire, trends come and go, and the logos on sites such as Fiverr are usually a quick “trendy” solution that will age fast and ultimately result in a client coming to a brand agency to fix the issue. It’s important for me to explore when branding for a client. I was always taught to “play with the process” of a project, not to be afraid to “get your hands dirty” and see where your curiosity takes you. As you might find something that hasn’t been done before & may be exactly what the client wants and needs (even if they might not know it yet). Logo’s today aren’t just for print, they need to be displayed digitally on various social media platforms and posts. So I always get creative with it. It’s more important than ever to explore the logo and the thinking behind “why you did it like that”. Animating your logo/brand & bringing it to life is always a nice touch, as well as considering a mobile responsive version of the logo. I am always my biggest critic when designing a logo. Is this the right colour? Does it stand out amongst the competition? Can it be used on top of imagery? Does it only look good small? Could it be better? At the end of the day, art is subjective and not everyone will like the end product. What’s most important is that the client likes it and that will happen when care and attention to detail is behind the brand. Creating a successful logo and brand isn’t something that will be achieved overnight. A successful logo considers the use of colour, typography and design knowledge to achieve a solution for the client/brand. I measure my success by the brand sticking with my logo, as it says something about the business it represents. If you want to find out more about our logo design services, please enquire here or via the email below.